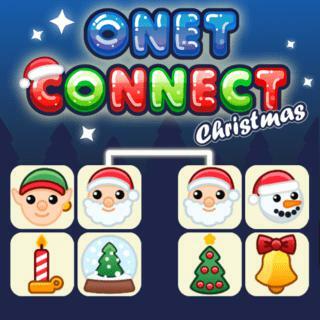 Objective in this cute seasonal Mahjong connect game is to earn as many points as possible! Select your favorite Christmas theme and start playing! Find pairs of identical tiles and remove all of them from the field before the time is up. The path between two tiles can't have more than three lines or two 90 degree angles though. Play strategically because if there is no possible move left to link two tiles, the board reshuffles. If you have no shuffle left or the time has run out, the game is over! Can you set a new record?